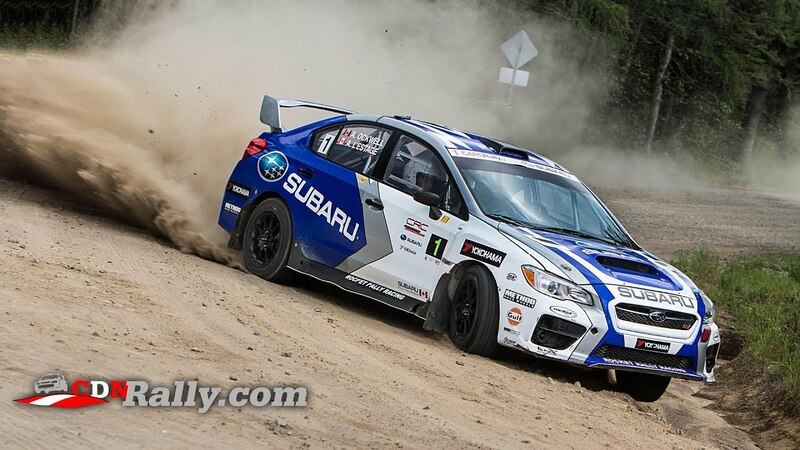 Antoine L'Estage and Alan Ockwell in their 2015 Subaru WRX STi. 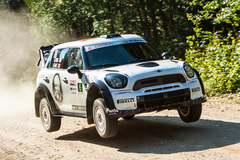 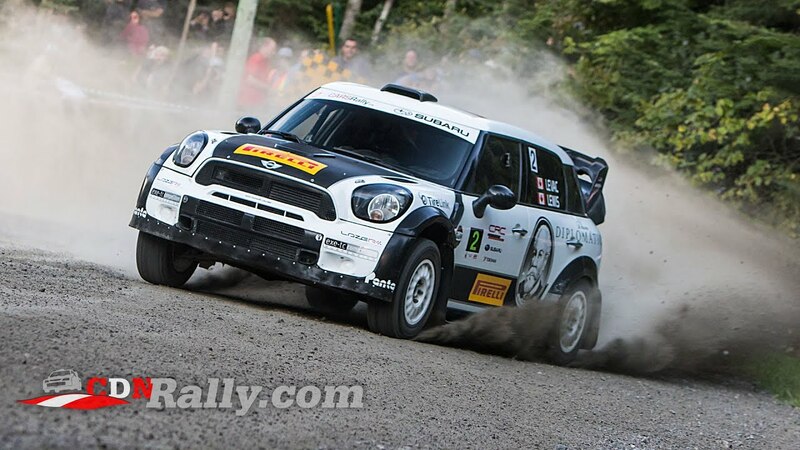 Rallye Défi 2015 winners Joel Levac and Stephanie Lewis in their Mini Countryman WRC. 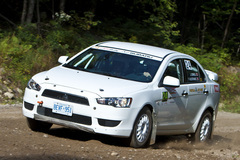 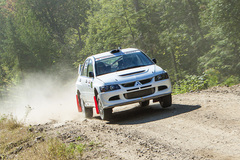 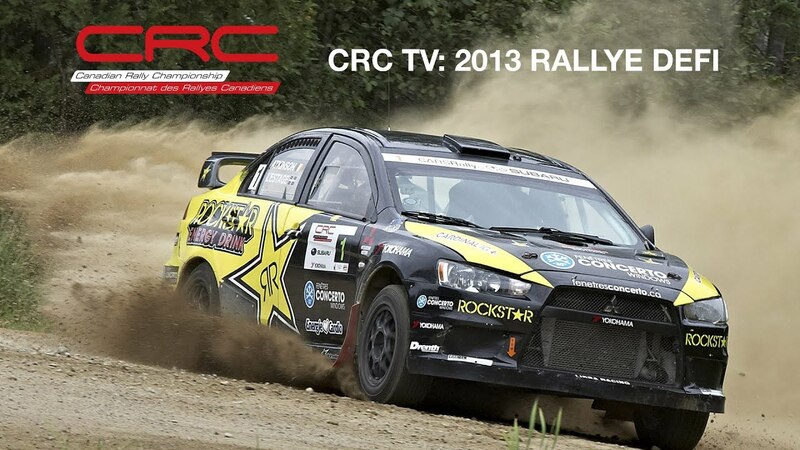 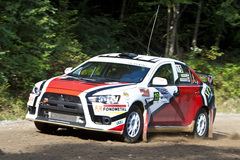 Via CARSRallyTV: Television coverage of the 2013 Rallye Defi, round three of the Canadian Rally Championship. 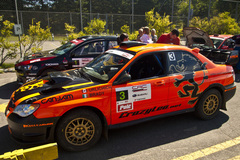 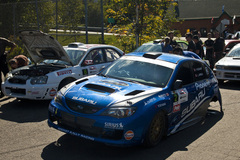 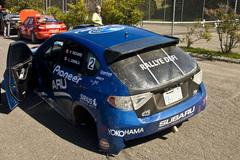 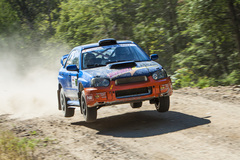 Rallye Defi is held in Ste Agathe, Quebec. 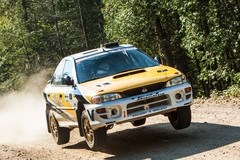 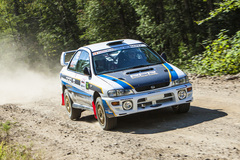 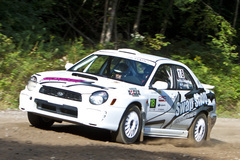 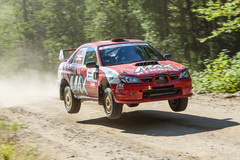 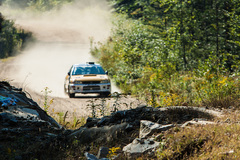 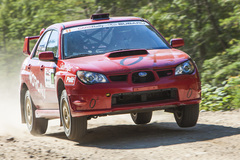 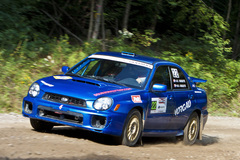 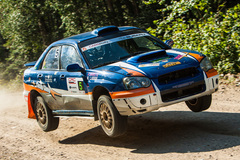 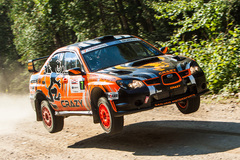 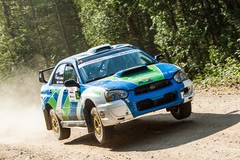 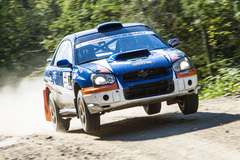 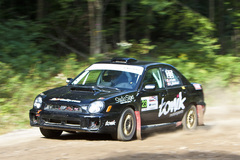 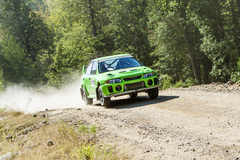 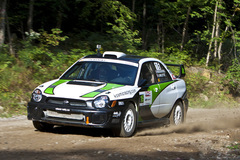 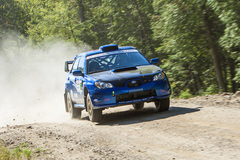 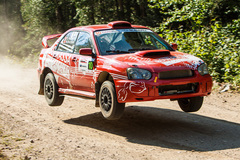 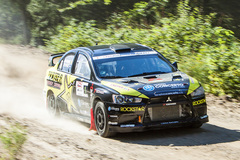 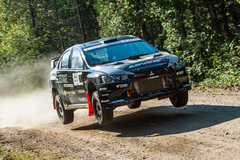 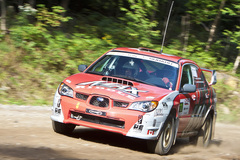 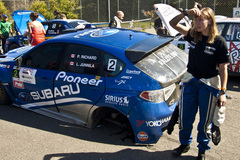 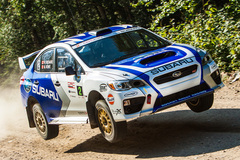 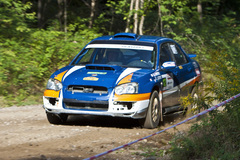 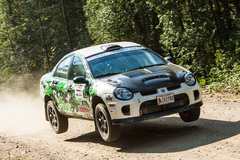 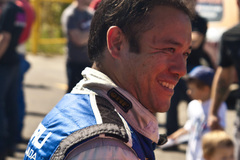 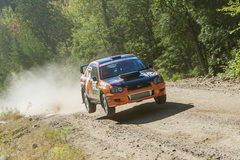 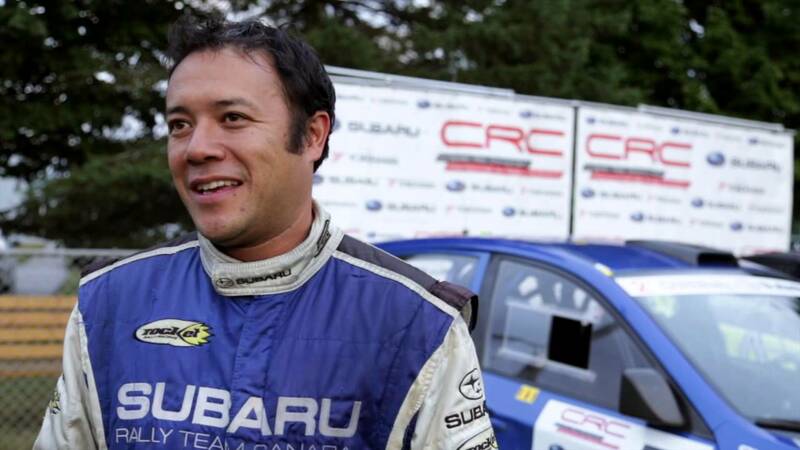 Antoine L'Estage went on to win a record seventh edition of the Rallye Defi, while Subaru Canada driver Pat Richard retained the overall lead in the championship. 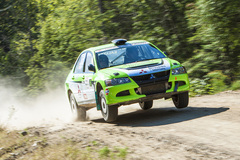 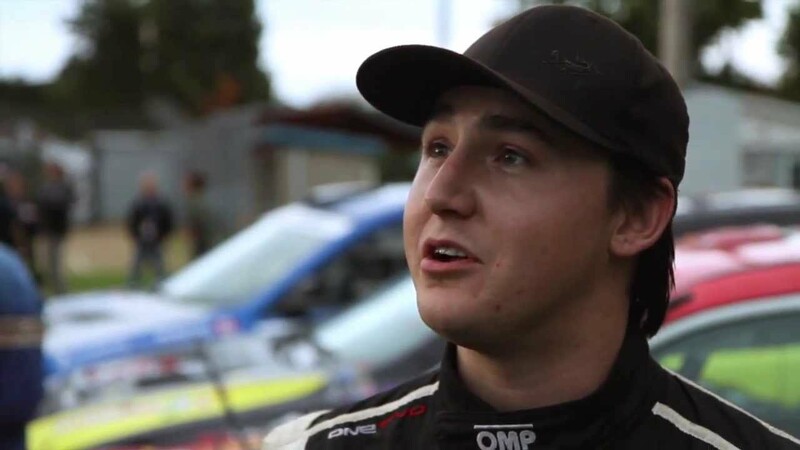 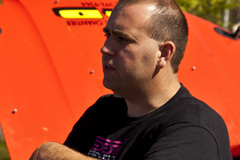 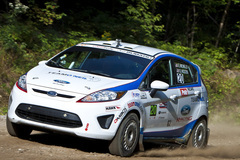 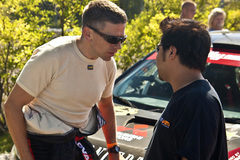 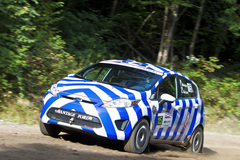 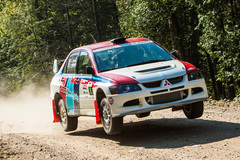 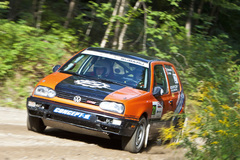 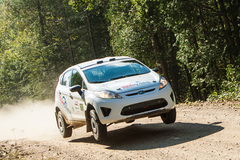 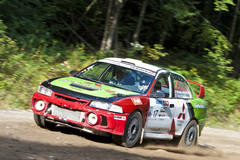 Max Riddle recaps his 3rd place finish, and 2nd career national podium at Rallye Défi 2013.